If you have successfully set up an Instagram account for your business, then you are on the right track. However, setting up the account is the easier part, finding followers and converting them into customers is the hardest part. You must be looking for strategies and methods to grow your business with Instagram. Worry not, we’ve got you covered with our 5 different ways to grow your ecommerce business with Instagram. These tips will help you connect with your audience, build relations with influencers, and bring in more sales for your online business. Make sure that you craft a niche for yourself and create content that resonates with your audience. If you have a fitness-related business, then your posts should be a mix of fitness tips, product showcase, motivational quotes, etc. It’s up to you to figure out what your audience likes and what they want to see. If there are any content themes or style that resonates with your audience, then you should cover that aspect. Once you figure out what works and what doesn’t, start posting images, videos, quotes, and promotional content that ties into your business and resonates with your target audience. A great way to find out what your audience loves is by researching your competition. Check out what your competitors are posting and take that as inspiration for your content. You can also take inspiration from popular websites and blogs in your industry. Always keep in mind that engagement is the REAL King. You need to populate your account with content that gets real engagement. One of the easiest and fastest ways to go higher in Instagram ranks is to build and maintain relationships with Instagram influencers in your industry. These influencers already have a massive fan-following and getting your brand a mention (shout-out) from one of these influencers can give your Instagram profile and your overall brand image instant credibility. Influencers get approached by popular brands and companies on a very consistent basis because their single post provides a lot of value to these brands. So, most of these influencers offer paid shoutouts while some of them do so organically for free. You can start off by commenting on their photos, videos, and other posts. You can also tag them in your content, they will receive a notification every time you tag them in our posts. This way they will become familiar with you and your brand and will be more receptive to your offer. You can also offer them free samples of your products so they can review them and mention them in their posts. This way your products will be in front of a large audience that trusts the particular influencer and value their word. However, be very selective of who you connect with. Look for influencers that have a high engagement rate and are known to get their followers to take some action. There are a lot of companies and brands that have started posting on Instagram. Sadly, their content lacks any goal. They never tell their audience where to go or what to do. For this purpose, you need to always use (Call to Actions) in your content, on your bio, etc. The call to action should be clear and should direct your followers to your store or product page. You have nearly 150 characters to use in your Bio, so make a witty CTA that works best with your audience. If you are selling physical items, then posting images and videos about your products should be your go-to strategy. However, what adds extra oomph to your content is when you add CTA in your comment section. Mention your item in the comments section, provide a link to the sales page and direct people to the page. We already talked about using Call to Action in your content and bio. Now, comes the advance CTA usage. Having your product images tagged is a great way to increase your overall sales. Tagging your products in your Instagram images provides a very clear CTA and makes it very simple for your followers to purchase from you. Instagram has recently allowed business accounts (in select countries) to tag items in their content, similar to how you tag people. The setup is quite simple. You can quickly transform your Instagram profile into a sales channel with just a couple of clicks. — Add your products to the Facebook page. 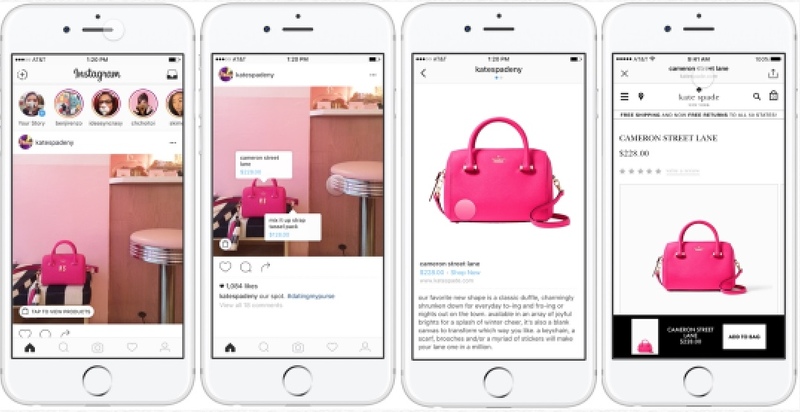 Wait for a notification from Instagram that says you can now start tagging products. It takes a few days for the approval. — Now, Whenever you are posting an image on Instagram, click the “tag a product” option, and you should see a list of all your product from the Facebook shop. Tag each product accordingly. Whenever a viewer clicks a product tag, they are taken to the product page to buy it. 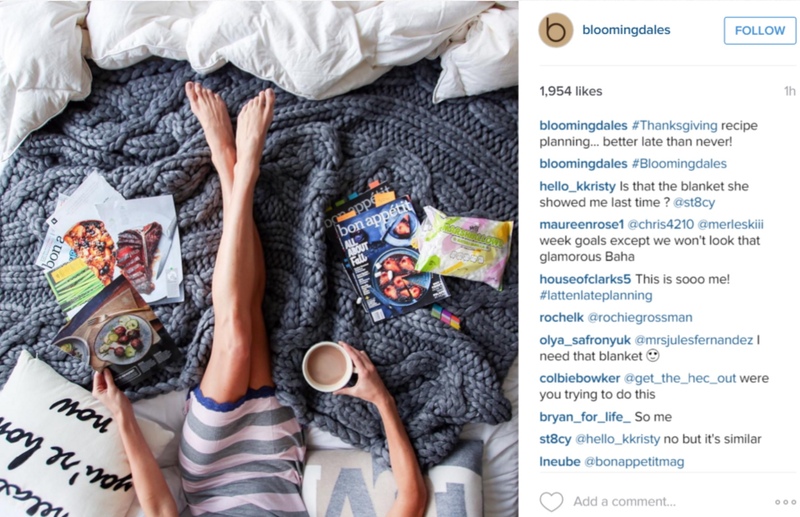 Finally, you should keep a close eye on the analytics inside your Instagram account. This area provides you with very useful information and data that can be used to increase the engagement on your content. You can also see when your followers are active on Instagram under the “Audience” tab. You can break this down to each hour and plan your future content according to the peak times. Pay attention to the photos and content that gets the most likes and comments, this is what your target audience prefers. You can use this data to curate content that your audience loves and increase overall engagement. 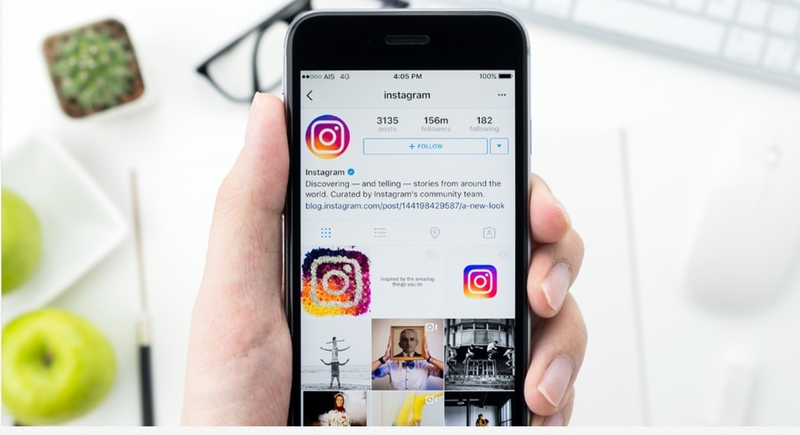 Hopefully, these easy-to-follow tips will help you grow your business with Instagram. Feel free to let us know what other methods you use on Instagram to grow your business. — Saleem Ahrar is well-versed in knowledge about ecommerce strategies, digital marketing, and entrepreneurship. He spends his time testing new approaches, hacks, and tricks to help the e-commerce community.